In fact, green burial is a steadily growing trend reflecting the values of people from all walks of life. The modern green burial movement arose in the United Kingdom in the mid 1990’s. (More on the founding motivations in the next article.) By the late ‘90s there were a small number of green burial cemeteries established in the UK. Fast forward to 2017—and there are over 270 green burial cemeteries registered in the U.K. [i] and over 93 green burial cemeteries in the USA [ii] Of the over 150,000 burials that take place annually in the UK, about 12,000 (8%) are green burials. With green cemeteries now on solid footing in the UK and USA, and green burial sites established in Australia, New Zealand, Taiwan—and of course, here in Canada—it’s clear that green burial is not a fad, but a worldwide trend. Sometimes referred to as “natural” or “woodland” cemeteries, green burial cemeteries are still in short supply in Canada. 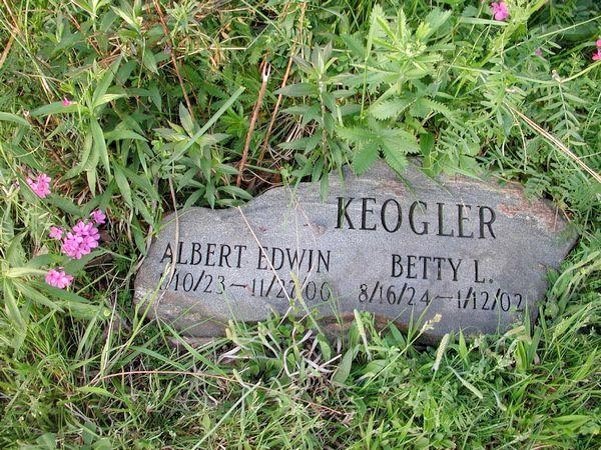 There are just a few cemeteries currently offering green burial services. But there are plans in development that will, within the next few years, see significantly more green burial cemeteries opening in Canada, from coast to coast. So, the green burial movement is truly international in scope, with green burial services being offered throughout the world. And in those jurisdictions where people have been introduced to, learn about, and have access to green burial, there is a measurable change in attitudes around end-of-life planning and arrangements. 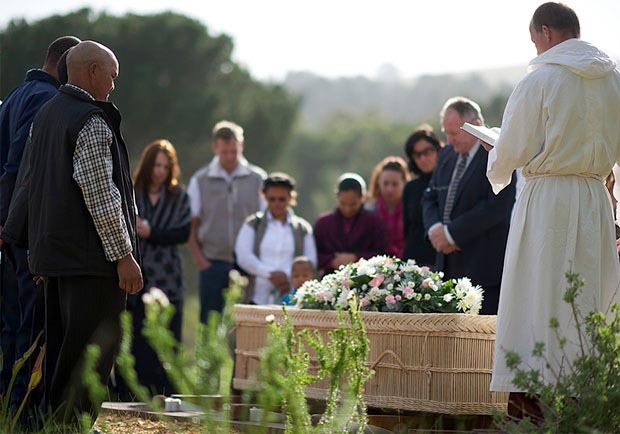 Green burial appeals to a broad spectrum of the population. In the U.K., fully one-third of those surveyed expressed a preference for green burial over other types of disposition. Closer to home, a consumer survey conducted in Victoria, BC in 2013 showed fully 42% of respondents expressing a preference for environmentally-sensitive burial services. The green burial trend, expanding on an international scale, is also telling us this is not a service just for environmentalists. Green burial, with its inherent environmental sensitivity, makes sense to more and more people, from every generation and every segment of society. As we all strive to lead increasingly sustainable lives, green burial becomes an easy choice for every person who wants to ensure that the last act of their life contributes to the health of the planet, and reflects and celebrates their values and how they lived their life.